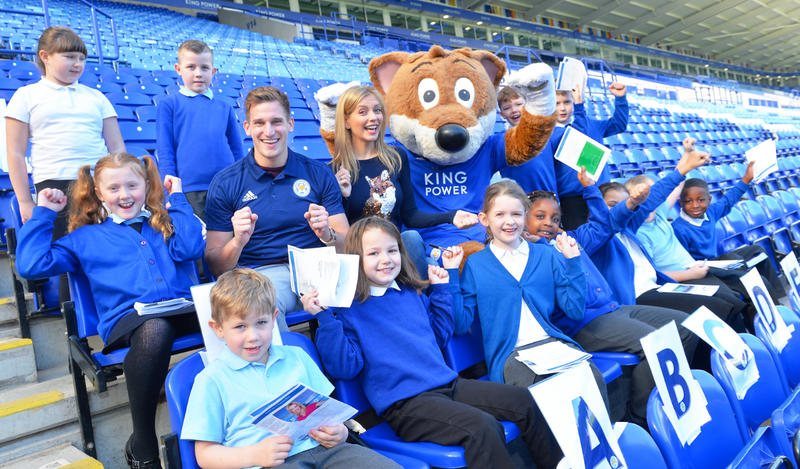 We're inspiring primary school children in everything from Maths and English to teamwork and sport. Discover more and get your school involved in the programme! Teachers – bring learning to life and inspire your pupils with free curriculum-linked resources. Explore our activities for families and play our fun educational game. 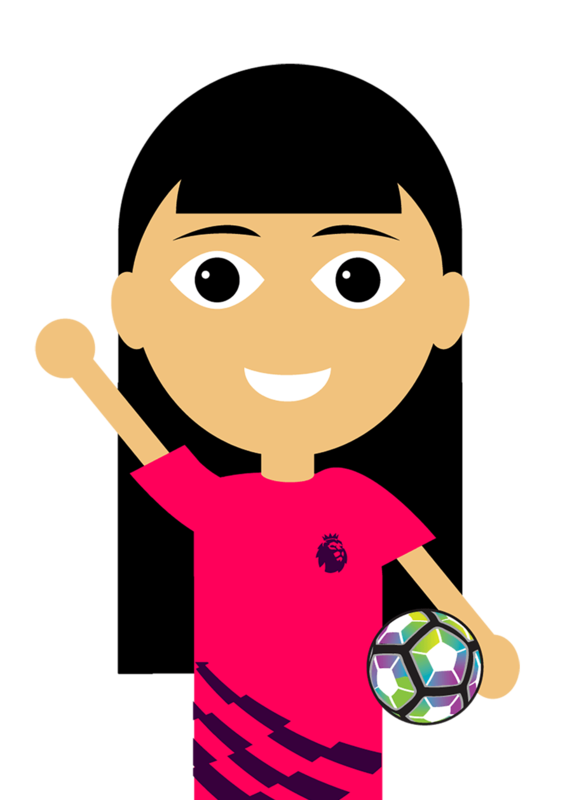 Fun and engaging PE activities to help pupils develop their skills in everything from balance and coordination to athletics and throwing skills. 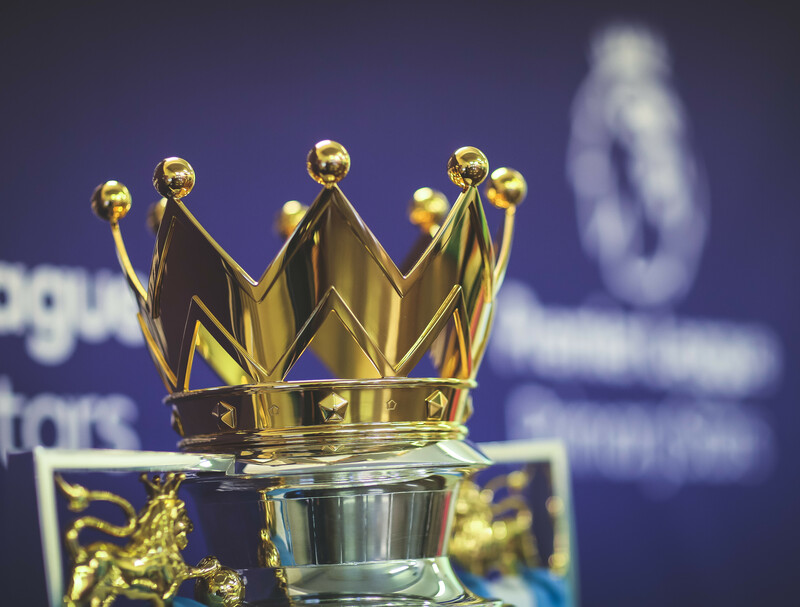 Challenging topics such as resilience, diversity and self-esteem, brought to life by personal insights from children and top figures of the sporting world. 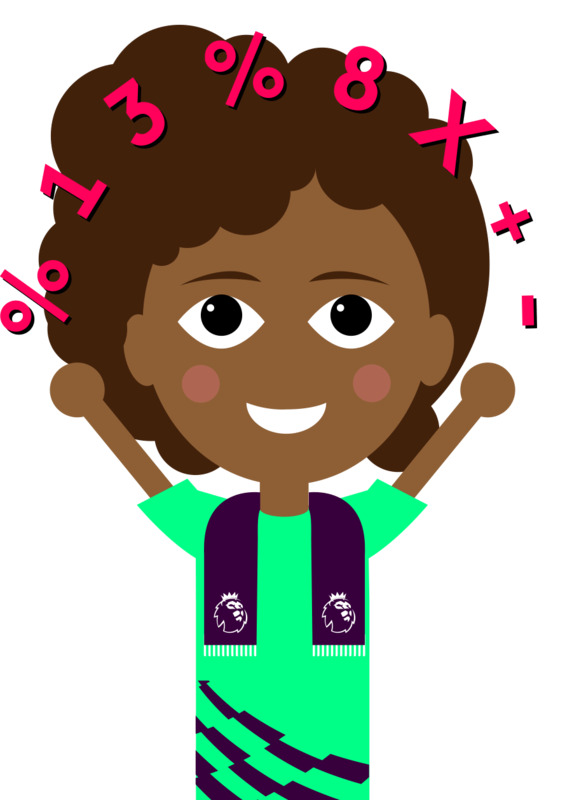 Activity-led resources to engage pupils in data handling, calculating time and position and direction, enabling them to apply their knowledge to real-life football challenges. 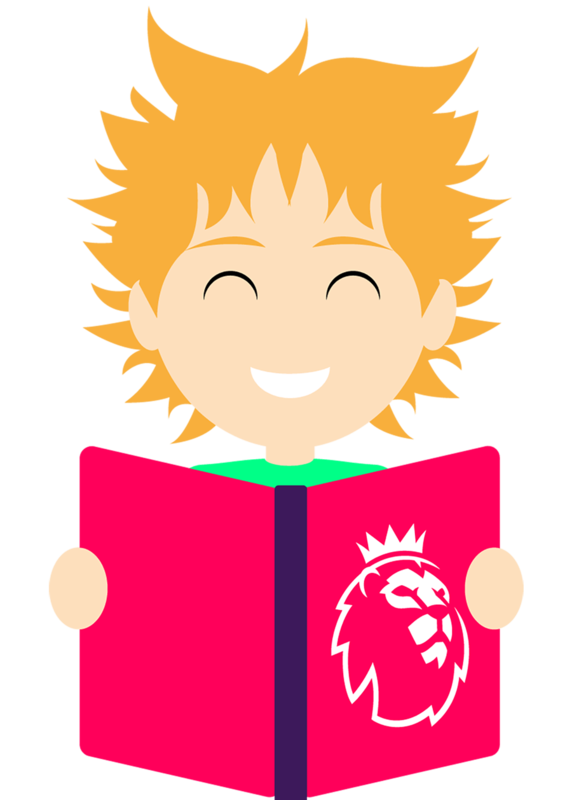 Build pupils' confidence in reading, writing and spoken language using examples from the world of sport to explore journalism, poetry and communication. Be rewarded with our Teacher Reward Scheme! 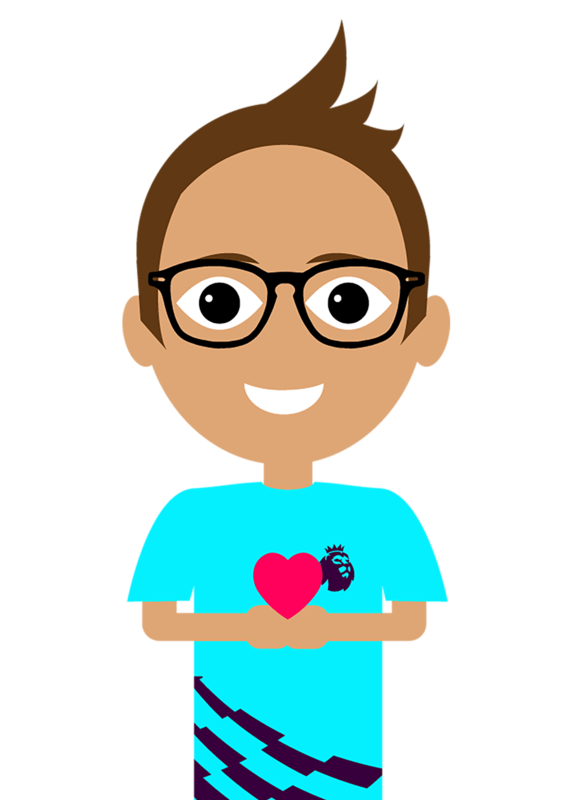 From posters and stickers to a visit from the Premier League Trophy, earn rewards just by exploring PLPrimaryStars.com with our new Teacher Reward Scheme.